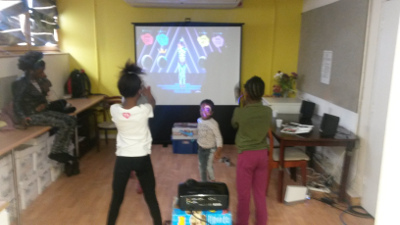 Through this London Evening Standard Dispossessed Fund 2015 (London Estates) project, Brayards Estate TRA shall run a total of 108 free activities through this year project, these shall be variety of regular activities for children at Brayards Estate, that shall engage a wide range of local youth. 26 free environmental education activities such as pond dipping, creating bug hotels, planting wild flowers, making bird feeders, bug hunting and more. All these activities shall teach children about their local wildlife and also help to increase the local area's wildlife biodiversity. 39 free after school homework sessions on these activities we shall encourage school children to learn word processing and other basic IT skills, plus help them with their studies including reading and writing. 26 free computer lessons for adults including old age pensioners, unemployed, lone parents, visually impaired and NEET. People without access to computers shall be taught basic computer skills and BETRA shall provide access to computers / internet on a regular basis. The computer sessions shall teach participants basic computer skills, setting up emails, Skype and word processing. In order to help vulnerable / lonely to broaden their contact with family and friends and use skills to services such as ‘My Southwark’ in order to pay for services online. 12 free children club activities that shall be run during school holidays, these activities shall include craft activities (using recycled materials & natural materials), basic computer skills, team games, reading & writing. All these children activities shall teach the local children new skills, increase their confidence, increase social networks (new friends), build community spirit by teaching children about their local estate, plus providing young people with a club and activities they can take pride in. Brayards Estate TRA are also planning to organise 5 free coach trip's to a countryside location for all Brayards Estate clubs (Better living action group for visually impaired, learning difficulties and physically disabled, prayer group, coffee morning club & youth club),and our sub group the Residents Environmental Action Community Team this trip shall connect members of all the generations living at Brayards Estate.and the wider community. 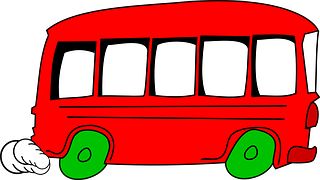 There will be a total of 75 places available on these coach trips for members of the local community. Helping to connect old and young members in order to foster a stronger community. With local secondary school Saint Thomas the Apostle College providing the mini bus for free.